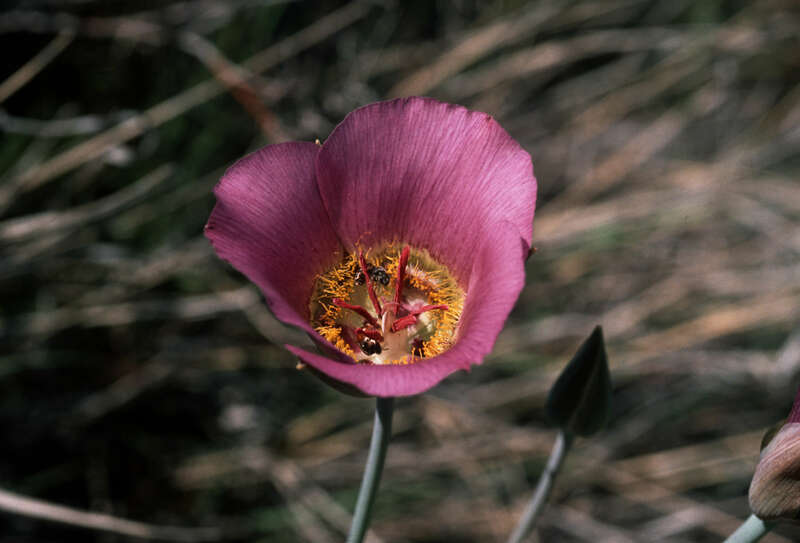 Item: CVA 1502-2527 - Calochortus sp. Item: CVA 1502-2526 - Calochortus sp. and collinsia sp. Item : CVA 1502-2527 - Calochortus sp. Written on slide: "Salt River Canyon, Arizona"